A $4 convenience fee is charged for each online ticket. All ACT shows, except for the matinees, start at 7:30 p.m. Seating begins at 7 p.m. Matinees (M) start at 2 p.m., with seating beginning at 1:30 p.m.
Arrivals must be seated by 7:30 p.m. (evening performances) and 2 p.m. (matinees). 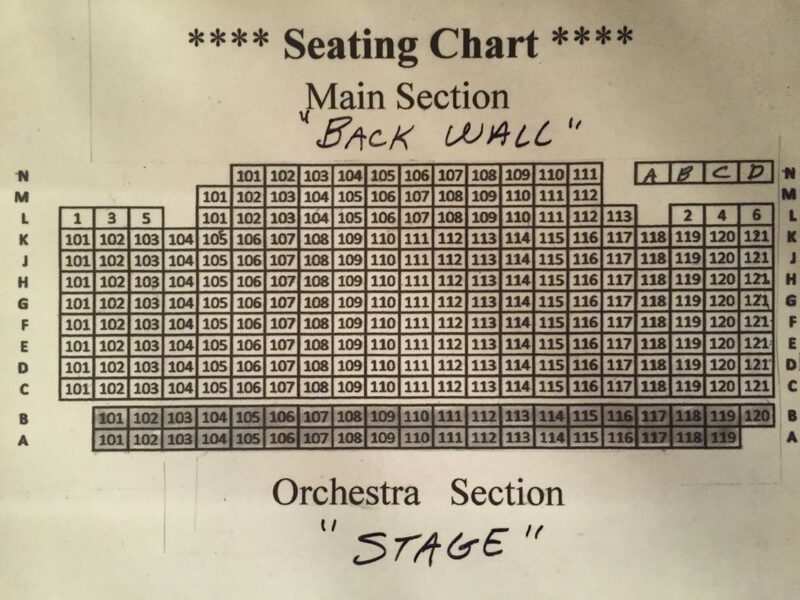 Seating must be complete before the beginning of the performance. It is a sign of respect for the actors and other audience members. Latecomers will be seated in the back rows (if available) until intermission, at which time the ushers will help them find their seats. Thank you for understanding. The ACT and Marion Ross Performing Arts Center Call Center is 1-877-730-3144. This is a 24/7 toll-free phone service. It provides telephone ticket sales, information on shows and theatre location. There is a $5 fee per order for purchasing tickets through the Call Center and an additional $4 convenience fee per ticket. Tickets can be delivered by email or will call. You can continue to use the ACT box office number at 507-377-4371 during theatre hours. (Ticket sales only – no exchanges or gift certificate sales during this time period) 9 a.m.–2 p.m.
(Exchanges and gift certificates can be purchased after 3:30 p.m.) 9 a.m.–2 p.m.
ACT Play, Saturday 5:30–7:30 p.m.
ACT Play, Sunday 1–2 p.m. The box office is located in the Marion Ross Performing Arts Center lobby at 147 N Broadway in Albert Lea. Season tickets are no longer available for the 2018-19 season. If you are interested in purchasing show tickets, click on the link above to make online purchases, call 1-877-730-3144, or purchase your tickets at the box office. ACT has gift certificates available. 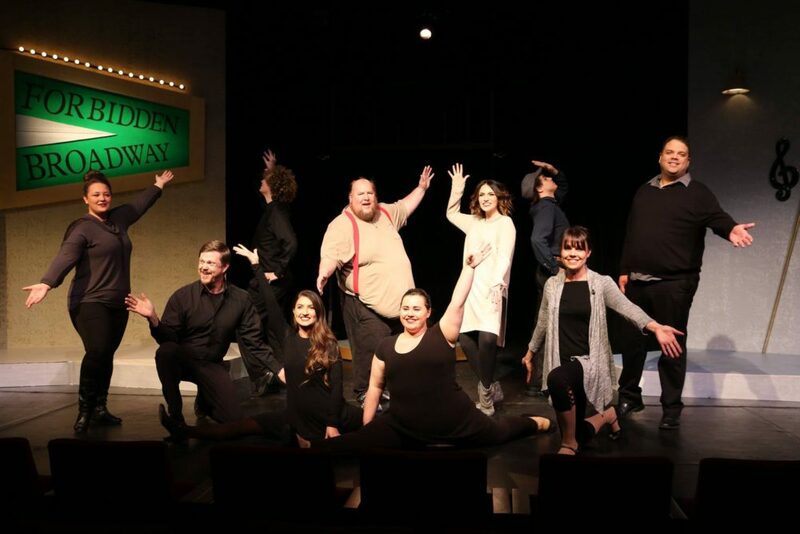 You may purchase gift certificates online, at the box office or send a check payable to Albert Lea Community Theatre, c/o Mary Ellen Johnson, 331 Willamor Circle, Albert Lea, MN 56007. Call 507-373-7801 for more information. Handicap seating and handicap parking are available. Please let the box office know if you require any of these services, and they will assist you. We are always interested in people willing to help out!